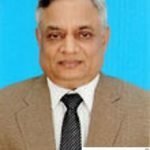 Sri Vidyananda Naregundy, presently Director – (Production & Project), KIOCL Limited has been given extension beyond 31.10.2018 till 29.02.2020. 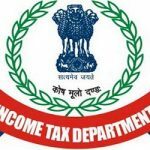 Shri Deep Shekhar IRS (C&CE) (1990) has been empanelled as Joint Secretary, Government of India. 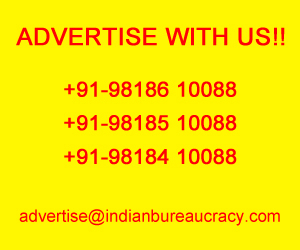 Indian Bureaucracy Dot Com wishes Shri Deep Shekhar the very best. 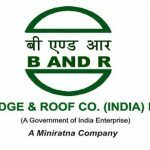 Shri Deepak Kumar IPS (Jammu and Kashmir 1993) presently CVO- Heavy Engineering Corporation Limited (HEC), Ranchi has been given the additional charge as CVO- Bridge and Roof Company (India) Limited (BRCIL), Kolkata for a period from 28.02.2018 to 31.03.2019. 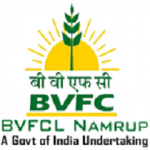 Shri Ashim Kumar Ghosh presently General Manager- Brahmaputra Valley Fertilizers Corporation Limited (BVFCL) has been appointed as Director -(Production), BVFCL. 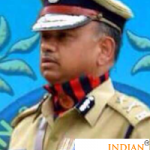 Shri N K Mishra IPS (Sikkim 1988)has been empanelled as Additional Director General , Government of India. 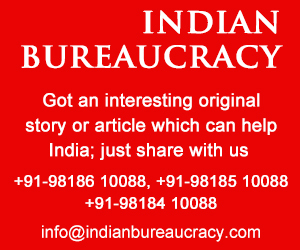 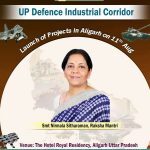 Indian Bureaucracy Dot Com wishes Shri N K Mishra the very best. 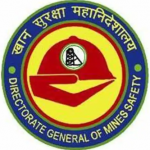 Shri K S Yadav presently Director of Mines Safety (Electrical) has been empanelled for promotion to grade of Dy DG of Mines Safety (Electrical) in Directorate General of Mines Safety (DGMS), Dhanbad.